Meeting of the Chamber's Firecracker Run Planning Committee. Tune in to KREI at AM 800 the first Thursday of each month to find out the latest information on Chamber Events, Meetings, Investors and more! The First Friday Coffee is a Business to Business Relationship Building Event! 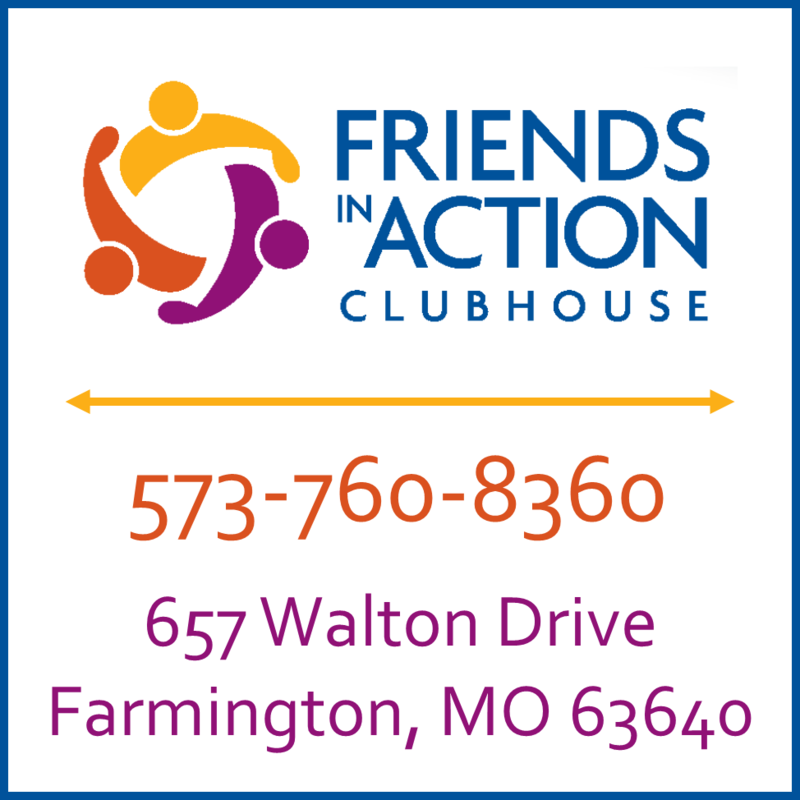 Join us for coffee, doughnuts & Networking! The Ambassador Program is designed to improve investor participation, networking, relationship building and appreciation. Come to the Park Hills Public Library for some relaxation and COLORING! Board meetings are held so the elected officer and directors of Chamber can discuss and make decisions regarding the direction of the organization as a whole. Our board is comprised of a President, 1st Vice President, 2nd Vice President, Treasurer, the Immediate Past President, two Ex-Officios, the Executive Director and eight Directors. Meeting of the Park Hills City Council. Meeting of the Leadington Board of Aldermen. Lunch For Life! Support the Parkland PRC! You're Invited to the Fourth Annual Parkland Health Center Foundation Celebration! Tune in to KFMO at AM 1240 the third Monday of each month to find out the latest information on Chamber Events, Meetings, Investors and more! 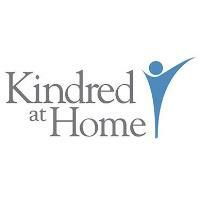 Kindred at Home Community Care is hosting a blood drive on Monday, April 15, 2019, from 10:00 a.m. to 5:00 p.m. Monthly investor meetings provide Chamber investors with a variety of information through guest speakers. Topics range from small business information to governmental issues and assistance to community interests. Monthly meetings keep investors abreast of current chamber happenings, and provide an excellent networking opportunity. Meeting of the Scholarship Committee. Sponsored by Heart & Soul Hospice, the Life After Loss bereavement support group is a safe place to process grief, learn healthy coping skills and connect with others who are addressing grief issues. The Chamber Office will be Closed on Friday, April 19, 2019, in Observation of Good Friday. SBA loan expert Arne Monson of Holtmeyer and Monson will be presenting on how an SBA loan can foster growth in your business. 6th Annual Camp Valor Outdoors "Tournament of Warriors"
Camp Valor Outdoors is proud to announce the following FREE event for ill, injured, and wounded veterans. Lodging, meals, licenses, fishing equipment is all provided. 22nd Annual Health Expo - "Knock it Out of the Park for Health"
Ribbon Cutting for Lincoln Street Event Center.